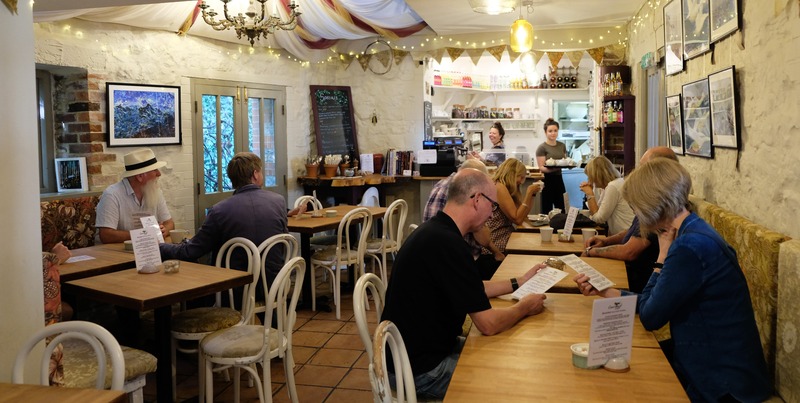 The food Laura serves at the Courtyard Cafe is freshly made and locally sourced, Fair Trade and organic where possible. She cooks everything on the premises with love, care and attention to detail and nutrition in mind. All diets are catered for, including gluten-free and vegan options. Meat comes from Colyton Butchers, Complete Meats or local farmers. Vegetables and salad are seasonal and local when possible from Trill Farm, Fivepenny Farm and Briggs Farm and Laura’s own garden, plus a little help from local suppliers! The fresh fish comes from Lyme Bay. Laura qualified as a chef 23 years ago and has been working in related businesses ever since, travelling and bringing up a family. 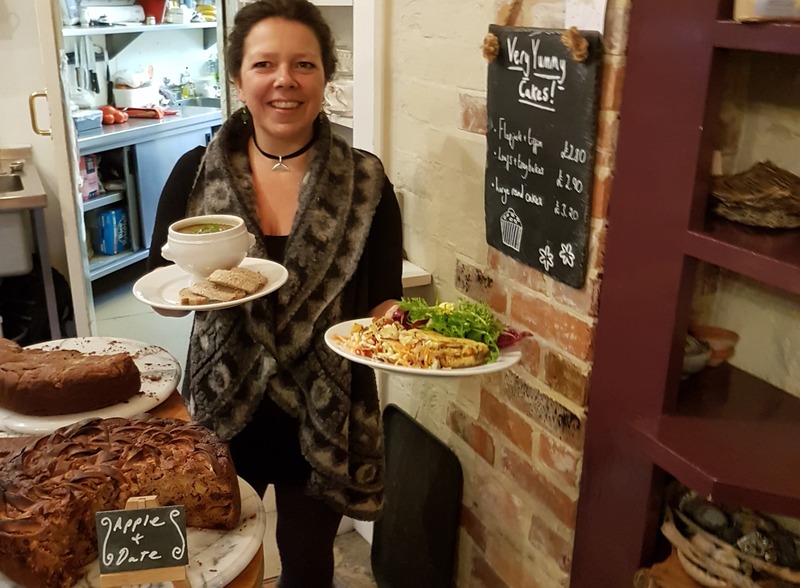 Having retrained as a naturopathic nutritional therapist in 2012, it was a natural progression for Laura to run her very own café, with family help and a fantastic staff team. 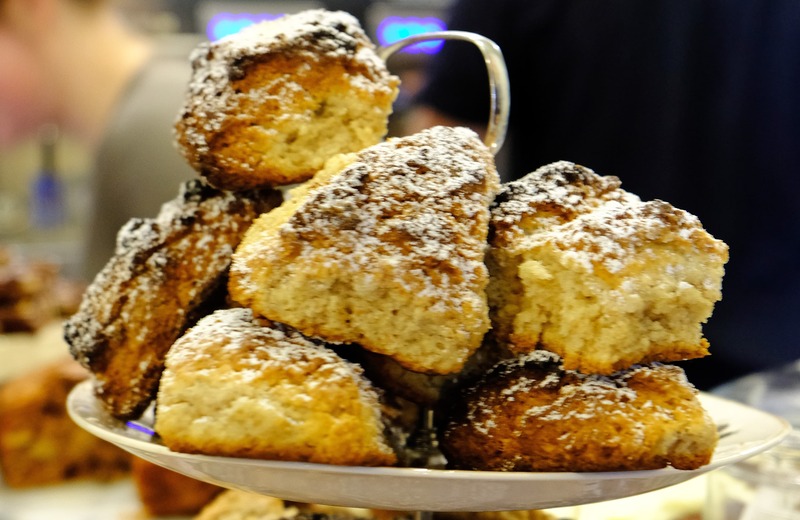 Believing that everyone is entitled to eat something yummy even if special diets sometimes make it difficult to eat out, the Courtyard Cafe hopes to cater for all. Entrance next to The Courtyard Gallery, tucked away under the stairway.